It’s finally spring, so I think it’s time to have a sale on my both of my books! 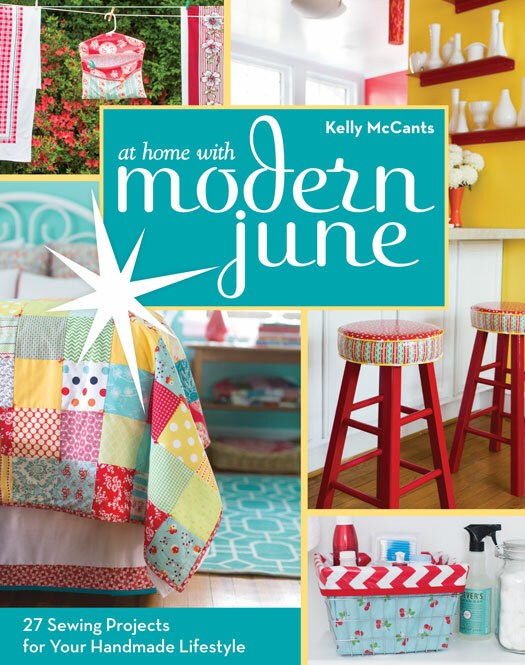 At Home with Modern June! It’s now on sale for $19.95, that saves you 7 buckaroo’s! 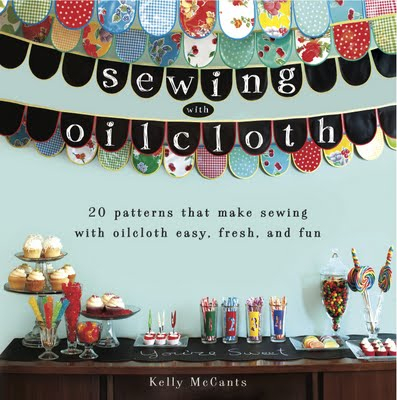 Sewing with Oilcloth is now marked down from 18.99 to 14.95! Summer is right around the corner, it’s time to get stitchin’! Get your signed copies today at ModernJune.com!